2. Features 22 Leds at the blade with a fabulous light show. 4. 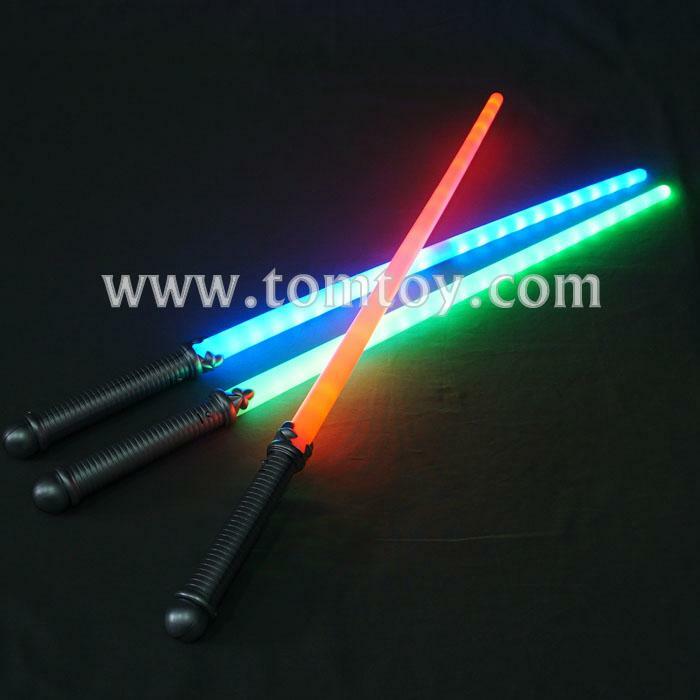 These swords are environmentally friendly, non-toxic and are designed to last for a long time. Easy to use, and absolutely amazing product.